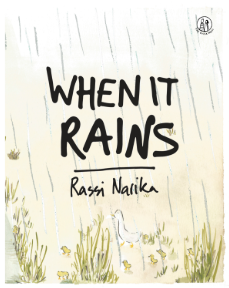 Award-winning Birmingham publisher the Emma Press is launching When It Rains on 26th March 2019, tying in with the London Book Fair’s Indonesia Market Focus. 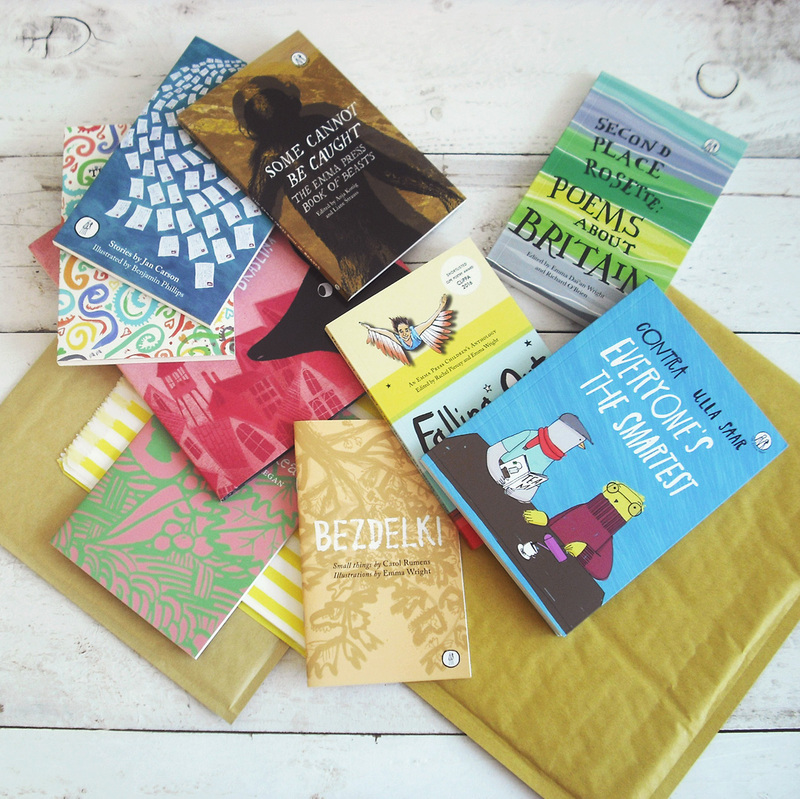 The Emma Press has announced a call for picture book submissions from writers – including those who illustrate their own work. The independent publisher, which is based in the Jewellery Quarter in Birmingham, are looking for manuscripts for picture books for children with potential for crossover appeal. The call is open from 14th January 2019, and closes on 20th April 2019. 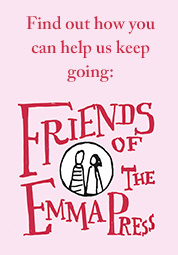 The Emma Press has announced plans to launch a call for picture book proposals from writers – including those who illustrate their own work – in 2019. 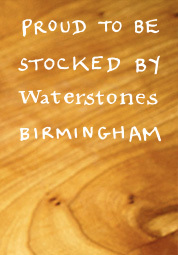 The independent publisher, which is based in the Jewellery Quarter in Birmingham, will be looking for manuscripts for picture books for children with potential for crossover appeal. The call will open on 14th January 2019 and closes on 20th April 2019.